Emulsions, by definition, combine water and fat -- think vinaigrette, hollandaise and mayonnaise, which all require you to temporarily bend the laws of chemistry to mix the immiscible. 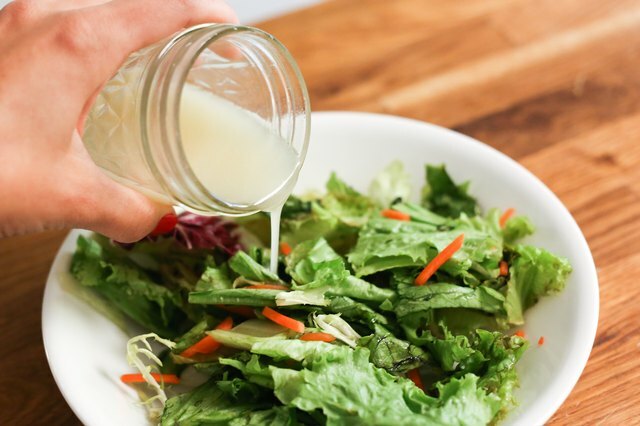 Egg yolks comprise 50 percent water, and vinegar and lemon are really nothing more than flavored water, so every time you make salad dressing, you're emulsifying oil and water. 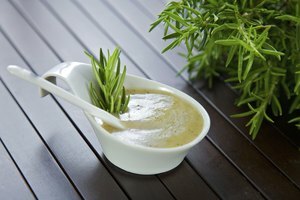 There are differences in the techniques you use for mayonnaise and vinaigrette -- mayonnaise is considered permanent and vinaigrette temporary -- but you have to do the same thing for each to make it work: Disperse one liquid into another by breaking it up into fine droplets through vigorous mixing. 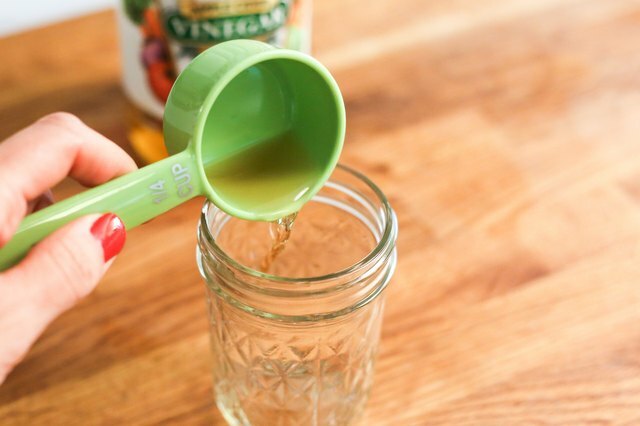 Add 1 part vinegar to a mixing bowl, food processor or glass jar. 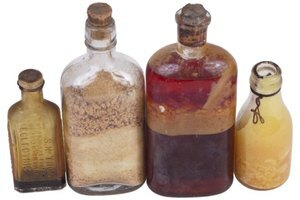 Water-and-vinegar emulsions aren't picky about how you mix them as long as you don't over mix them. Season the vinegar with salt. Add 3 parts oil to the vinegar. If you are using a whisk, drizzle the oil in a trickle at first as you whisk vigorously, then increase it to a steady stream. Whisk for about 1 to 2 minutes, depending on your speed. 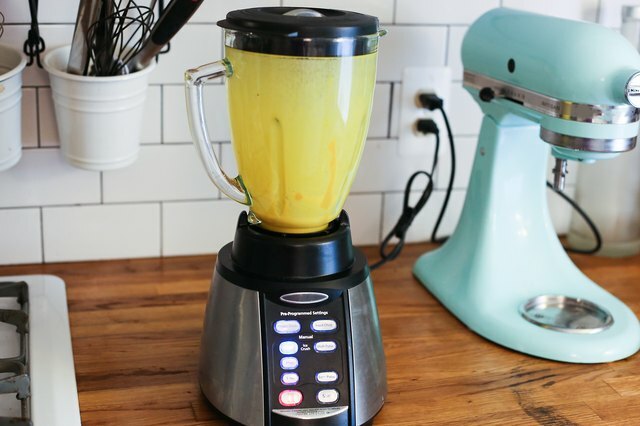 If you are using a food processor or blender, add everything at once and blend it on high for 30 seconds. 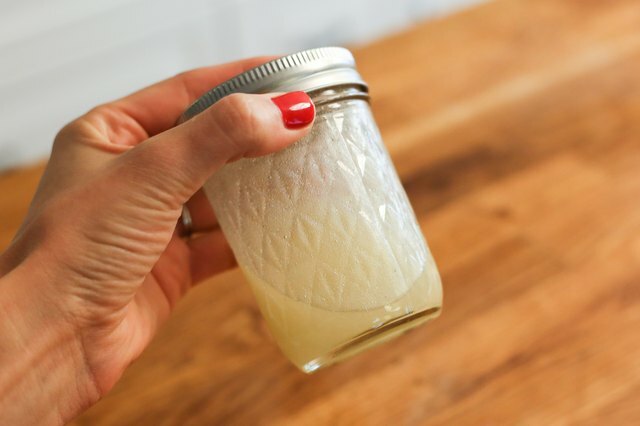 If you are using a glass jar, screw on the lid and shake vigorously. Use the emulsion as soon as you mix it because it separates after about 10 to 15 minutes. 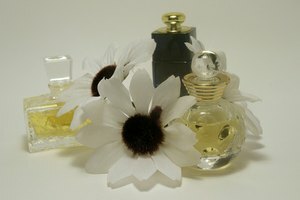 Store oil-and-vinegar emulsions in a glass jar and shake the jar vigorously to re-emulsify the mixture before serving. Add pasteurized egg yolks, Dijon mustard and vinegar or lemon juice to a food processor or blender along with a pinch of salt. The basic proportions for mayonnaise are 2 egg yolks, 1 tablespoon Dijon and 1 tablespoon lemon juice or vinegar per cup of oil. Blend the egg yolks on high until creamy, about 30 seconds. 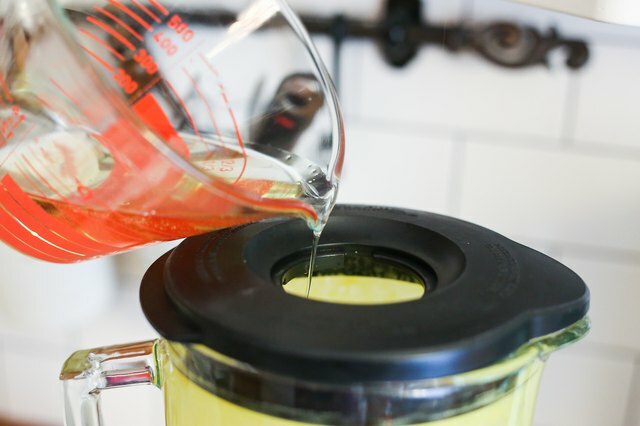 Drizzle the oil into the egg yolks in a trickle, then increase the rate to a steady stream. It should take you 1 to 1 1/2 minutes to add 1 cup of oil to the egg yolks. 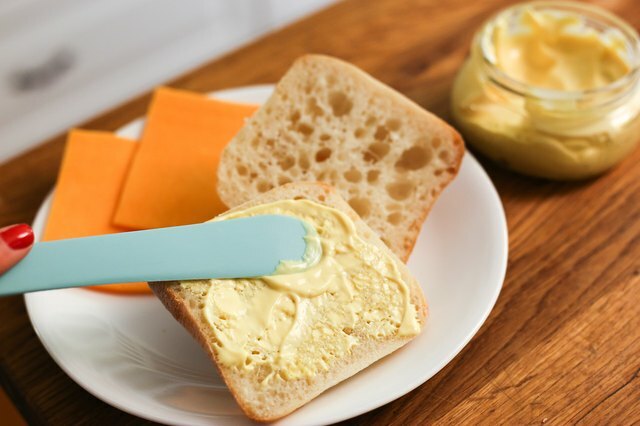 Store mayonnaise in the refrigerator in an airtight container. If the mayonnaise separates, add a few drops of cold water and blend it again until it comes back together. 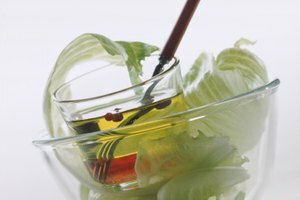 Add herbs to vinaigrette after you add the oil, if desired. 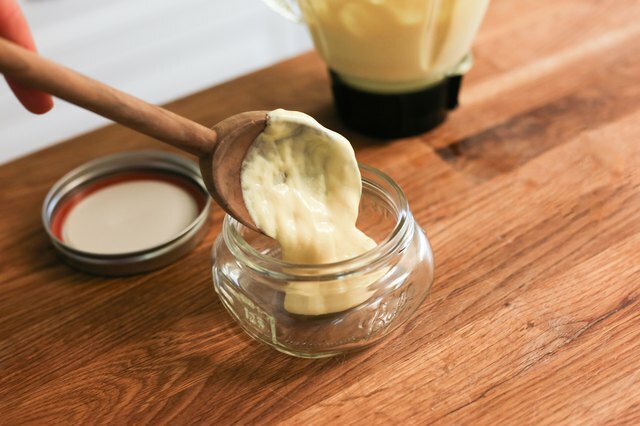 Make hollandaise using the mayonnaise technique. but follow a ratio of 1 cup of hot clarified butter per pasteurized egg yolk.